Playing catch up! 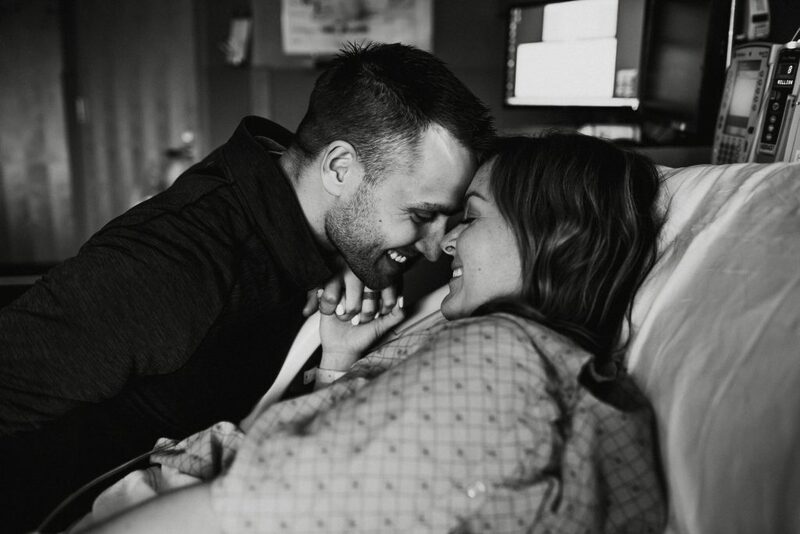 Family Maternity Pics! 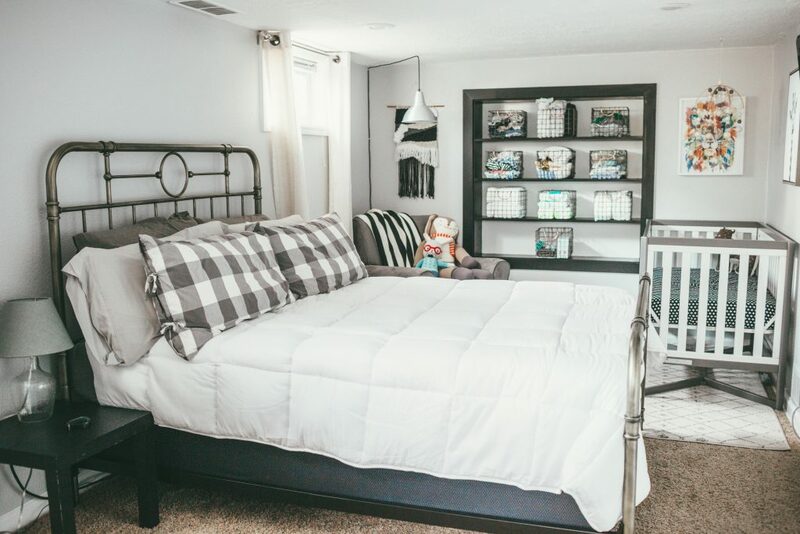 BEDROOM/NURSERY REVEAL! – a budget friendly remodel! 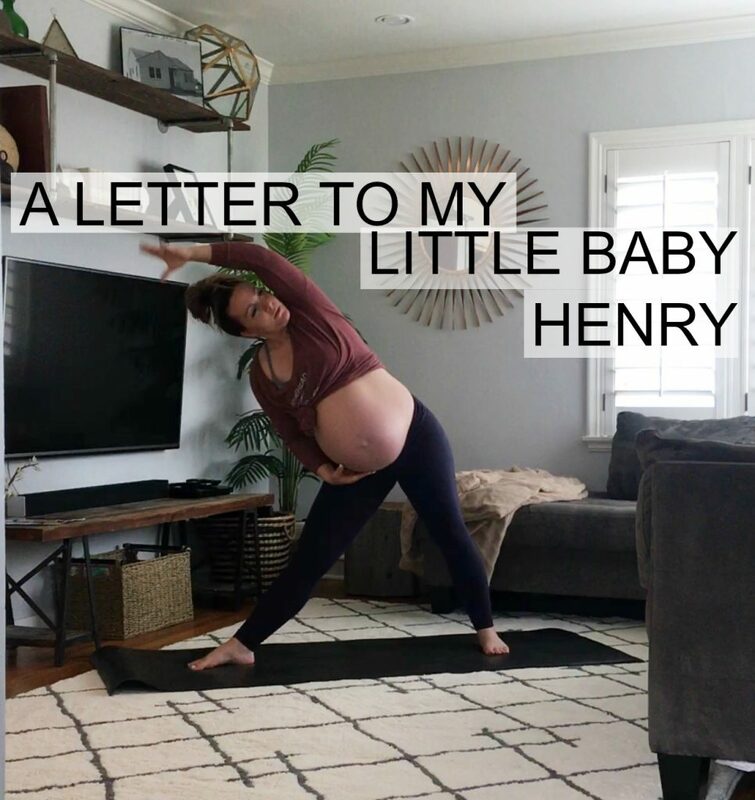 A letter to baby Henry!